Be daring. 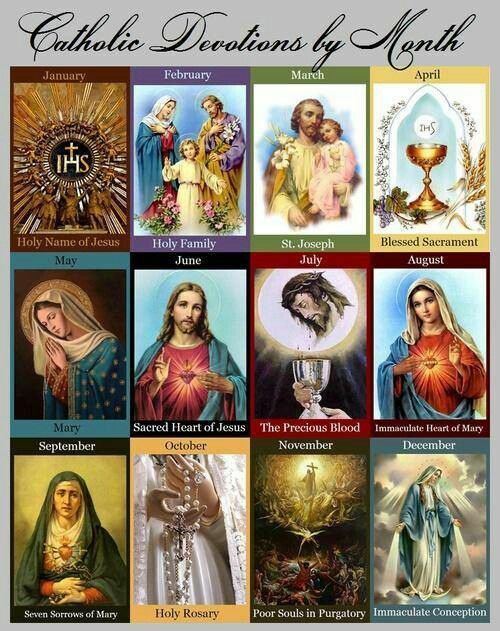 Count on the help of Mary, Queen of Apostles. Without ceasing to be a mother, our Lady is able to get each of her children to face their own responsibilities. Mary always does the immense favour of bringing to the Cross, of placing face to face with the example of the Son of God, those who come close to her and contemplate her life. It is in this confrontation that Christian life is decided. And here Mary intercedes for us so that our behaviour may lead to a reconciliation of the younger brother – you and me – with the firstborn Son of the Father. in the midst of the cares of each day. handmaid of the Lord, seat of wisdom, pray for us! To become God-like, to be divinised, we must begin by being very human, accepting from God our condition as ordinary men and women, and sanctifying its apparent worthlessness. That is how Mary lived. She who is full of grace, the object of God’s pleasure, exalted above all the angels and the saints, lived an ordinary life. We can’t forget that Mary spent nearly every day of her life just like millions of other women who look after their family, bring up their children and take care of the house. Mary sanctifies the ordinary everyday things – what some people wrongly regard as unimportant and insignificant: everyday work, looking after those closest to you, visits to friends and relatives. What a blessed ordinariness, that can be so full of love of God! God, with the Blessed Virgin Mary. Hear me, O Lady, my life, my hope. Again, all I can do is pray and beg of you all, your prayers too. My country is in chaos, power is being ‘loadshedded’ on and off all day across the land. Damage control is all we can do. Much trauma to many systems and appliances. The software I use to make my pics has also corrupted along with some other software. I know others who have lost their telephone connections due to corrupted and burnt out telephone cables, etc etc. Sorry! Mary, our refuge and our strength! 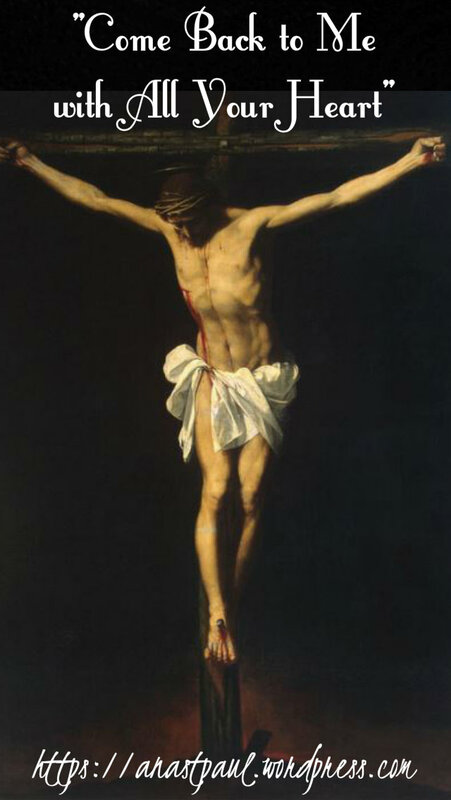 When it comes to the scandal of the Sacrifice of the Cross, Mary is there, hearing with sadness how “the passers-by blasphemed against him, tossing their heads, ‘Come now, they said, you would destroy the temple and build it up in three days, rescue yourself; come down from that cross, if you are the Son of God’.” Our Lady is there listening to the words of her Son, united to Him in His suffering, “My God, my God, why hast thou forsaken me?” What could she do? She united herself fully with the redemptive love of her Son and offered to the Father her immense sorrow, which pierced her pure Heart like a sharp-edged sword. Jesus is comforted anew by the quiet, loving presence of His Mother. Mary does not shout; she does not run about frantically. Stabat: she is there, standing next to her Son. It is then that Jesus looks at her and then turning His gaze to John He exclaims, “Woman, this is thy son.” Then He said to the disciple, “This is thy Mother.” In the person of John, Christ is entrusting all men to His Mother and especially His disciples: those who were to believe in Him. to carry out the will of our Jesus. Novena in Preparation for the Solemnity of The Immaculate Conception – Apologies for the late arrival! Sincere apologies for the late arrival of today’s Novena – I have been unable to post anything due to a national electricity crises! Mary teaches us to hope. She proclaimed: “All generations will call me blessed.” Humanly speaking, how could she hope for such a thing? Who was she, in the eyes of the men and women of her time? The great heroines of the Old Testament – Judith, Esther, Deborah – won a measure of human glory even here on earth, for they were acclaimed and exalted by the people. Mary’s throne, by contrast, like that of her Son, is the Cross. During the rest of her life, until she was taken body and soul into Heaven, what most impresses us about her is her quiet presence. St Luke, who knew her well, describes her as being close to the first disciples, in prayer. This was the way she lived to the end of her days on earth, she who was to be praised by all creatures for all eternity. Let us be full of hope! This is the great thing about being a contemplative soul. We live by Faith, Hope and Love and Hope makes us powerful. Do you remember what St John says? “I am writing to you, young men, because you are strong and the word of God abides in you and you have conquered the evil one.” God is urging us on, for the sake of the eternal youthfulness of the Church and of all mankind. You have the power to transform everything human into something divine, just as King Midas turned everything he touched into gold! Do not ever forget that after death you will be welcomed by Love itself. And in the love of God you will find as well all the noble loves which you had on earth. Our Lord has arranged for us to spend this brief day of our earthly existence working and, like His only-begotten Son, “doing good.” Meanwhile we have to be on our guard, alert to the call St Ignatius of Antioch felt within his soul as the hour of his martyrdom approached. teach us your holy hope! This virtue that comes from the grace of God. will be our strength and our stay. Pray for us Holy Mother of Hope. Grant us your guiding hand. “I am the Mother of fair love and of fear and of knowledge and of holy hope.” These are he lessons which Mary reminds us of today. 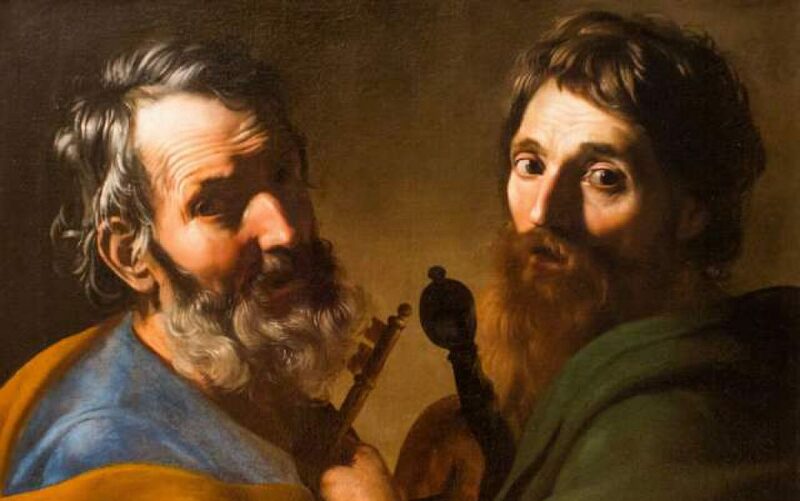 The lesson of fair love, of living a clean life, of having a sensitive and passionate heart, so that we may learn to be faithful in our service to the Church. This is no ordinary love. It is Love itself. There is no room here for betrayal, or calculation, or forgetfulness. It is a fair, a beautiful love, because its beginning and end is God, who is thrice Holy, who is all Beauty, all Goodness and all Greatness. help me here and now. way to which God has called you. Lord, I do believe! I have been brought up to believe in You. I have decided to follow You closely. Repeatedly during my life I have implored Your mercy. And repeatedly too have thought it impossible that You could perform such marvels in the hearts of Your children. Lord, I do believe but help me to believe more and better! teach me and guide me. The Lord will grant you the ability to discover many other aspects of the faithful response to grace of the blessed Virgin. And to know these facets of her life is to want to imitate them: her purity, her humility, her fortitude, her generosity, her fidelity… But now I want to speak to you of an aspect that in a way encompasses all the others because it is a condition for spiritual growth. I’m speaking of her life of prayer. To take advantage of the grace which our Mother offers us today and to follow up at anytime the inspirations of the Holy Spirit, the shepherd of our souls, we ought to be seriously committed to talking with God. We cannot take refuge in the anonymous crowd. If interior life doesn’t involve a personal encounter with God, it doesn’t exist – it’s as simple as that. There are few things more at odds with Christianity than superficiality. To settle down to routine in our Christian life is to dismiss the possibility of becoming a contemplative soul. We are ordinary Christians. We work at the most varied professions. All our activity takes place amid everyday circumstances. Everything follows a customary rhythm in our lives. The days seem the same, even monotonous . But don’t forget that our condition which is apparently so common has a divine value. God is interested in everything we do, because Christ wishes to become incarnate in our things, to vivify from within even our most insignificant actions.